S-R-H-H, Ent. - Official Blog: Beyond The Grave - Visions Of Mithra (2015) Out now! Beyond The Grave - Visions Of Mithra (2015) Out now! 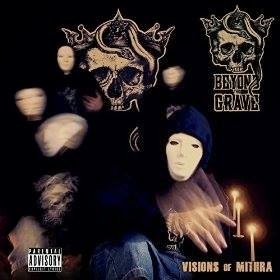 Rap And Revenge Presents the brand new album from Beyond The Grave (J-Merk & DJ Monark) entitled "Visions Of Mithra". The 15-track deep album offers guest appearances from artists such as: K-Dub, Kwote 1 of Tunnel Movement, Scheme, and Scrap. Entirely produced by DJ Monark of Beyond The Grave. 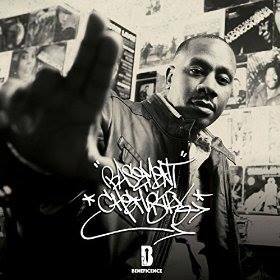 For every fan of true boom bap hip-hop - this is a must have album. 2015 is only a month old, and it has been a great year for hip-hop already! Beyond The Grave spits powerful bars right to your soul over DJ Monark's dark and deep boom bap beats. Support! Flip - Reflections (2015) Out now! The Four Owls - Natural Order (2015) Out now!